Delivering a full range of sales and marketing services to medical supplies, medical products and medical devices to companies and operators in the healthcare industry. Providing marketing consultancy, preliminary market survey and marketing strategy planning to healthcare, medical products, medical supplies and medical device import companies. Our warehousing is audited annually to certify good distribution practices and compliance with ISO standards. Healthcare has and is constantly growing to help more people over the Southeast Asia region. Founded in 1961 we connect with more than 600 million consumers. Pacific Healthcare has a consistent vision to care for and distribute medical and pharmaceutical needs and services. Offering reliable services, sales and marketing, market access, product training and industry education. Here at Pacific Healthcare, we appreciate diversity and think about the individual as well as the whole. Providing collection of products payment so our clients will be able to dedicate their time to focus on expanding sales and market channels. With more than 30 years’ experience with top 10 local manufacturers of healthcare products for Thailand and exported globally. Providing marketing consultancy specializing in systematic data analysis for a specific target group, specific competitors and/or marketing environment. Our accomplished and experienced team specializes in medical products and supplies registration with The Food and Drug Administration (FDA). With over 200 workforces in our sales team we will assist you in expanding your distribution channels throughout Thailand. With certified good distribution practices and with ISO standards compliance our solutions are always aligned to your specific needs. 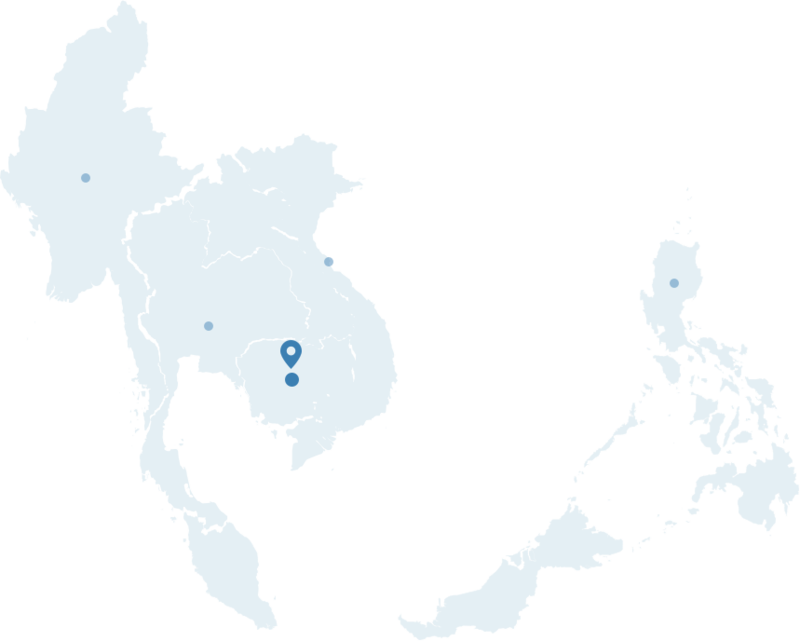 Pacific Healthcare (Myanmar) Co., Ltd. Copyright © 2018 Pacific Healthcare.